The rules surrounding required minimum distributions (RMDs) can be confusing. Taking the time to understand these rules along with the impact that your RMDs may have on your IRA, retirement account, financial plan and tax situation could save you thousands of tax dollars. An RMD (required minimum distribution) is the amount the federal government requires you to withdraw each year once you reach the age of 701⁄2. You must withdraw RMD’s annually from your retirement accounts, including traditional IRAs, simplified employee pension (SEP) IRAs and SIMPLE IRAs, as well as many employer-sponsored retirement plans. The RMD is designed to ensure that you withdraw at least a portion of the funds in your account over your lifetime so that you will pay taxes on those funds. Withdrawing less than the required minimum will result in a potentially hefty penalty. If you do not take the RMD, the amount you fail to withdraw will be taxed at 50%. If you are older than 70 1⁄2, donating funds from your IRA to a charity can fulfill your required minimum distribution (RMD) and lower taxes. The donation from your IRA to your favorite 502 (c)(3) charity or will not be taxable if you follow the rules for a qualified charitable distribution (QCD). The donation will stay out of your adjusted gross income if you make a direct transfer from your IRA to the charity you are donating to. Be aware that withdrawing the money first before donating it will not count as a tax-free transfer. A qualified charitable distribution can create a string of tax savings since lower incomes come with more tax benefits. These other benefits include exemptions, deductions, and credits that would otherwise be reduced or possibly eliminated altogether. Different IRA distributors follow various guidelines on how to deliver donations. 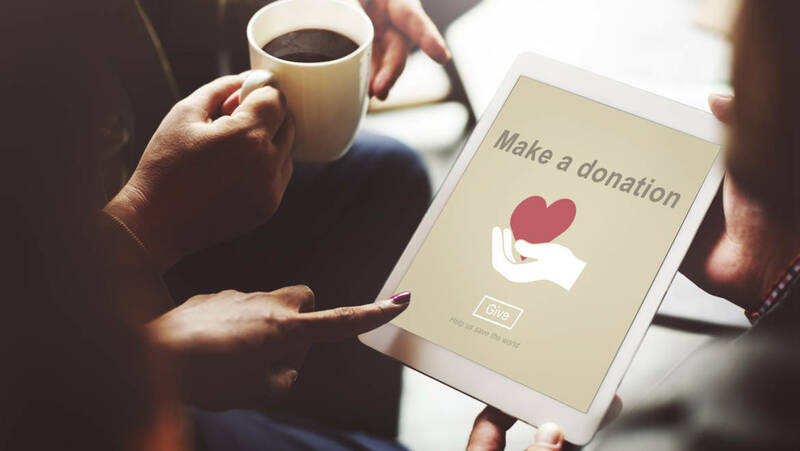 Despite the varying donation procedures among firms, the majority have the same stipulation of no more than $100,000 in tax-free donations can be given out each year. There is also no limit to how many charities you decide to support as long as you stay under the $100,000 cap. Because different firms have different requirements for donating, always make sure to ask you IRA administrator what specific steps you need to take. Note that it is against the rules to receive anything in return from the charities you donate to as a quid pro quo. You also cannot make the IRA distribution to a charity from a Simplified Employee Plan nor a Savings Incentive Match Plan. At Financial Consulting Group, we use a disciplined approach to financial planning. Our goal is to ensure that you have a plan for your financial future that includes the best options for tax savings. Call us today to learn more, (504) 835-1707.